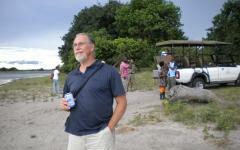 We are glad that we had this South Africa safari tour operator to help us with our plans. Although we arranged our own flights in and out of Vic Falls, all of our transfers were professional and on time. We especially appreciated them when crossing the Botswana/Zimbabwe border, which may have been "tricky" on our own. 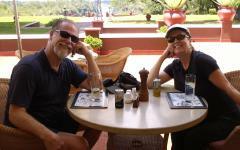 In spite of our budget, both of our hotels were first rate and we loved every day of this portion of our trip. 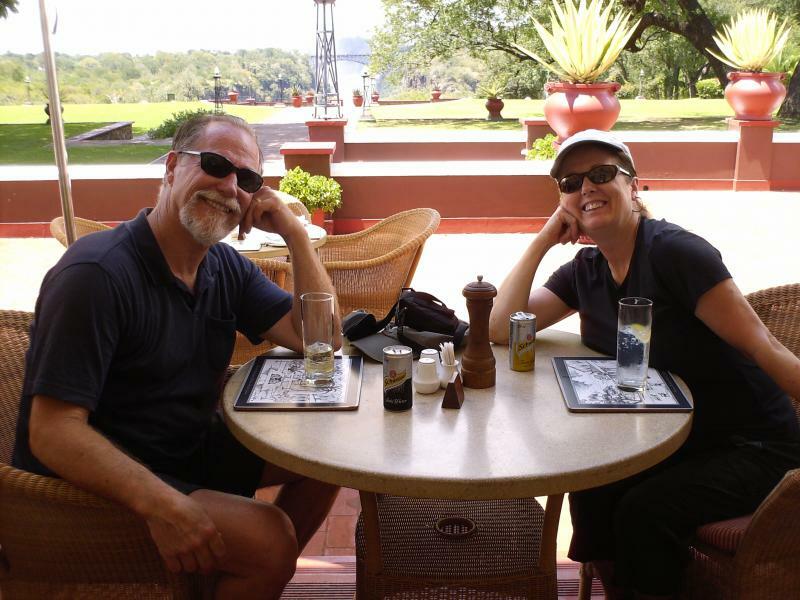 We experienced something new and exciting every day of our Victoria Falls and Chobe adventure. We will never forget the elegance of the Victoria Falls Hotel, the power of the Falls or the sheer beauty and diversity of our safari in Botswana. 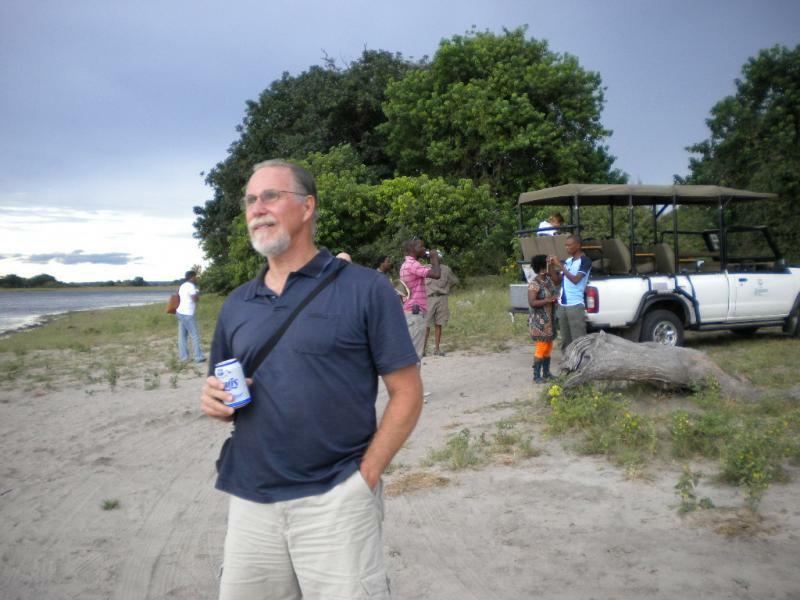 Our guides were spectacular and we were able meet and interact with people from all over the world. We were also very thankful for the attention paid to the safety of tourists such as ourselves in both locations. Our total Southern Africa adventure consisted of two weeks in the Western Cape (one South of Cape Town and one in the wine country at Stellenbosch) before flying to Vic Falls. The only thing we would do differently is to stay much longer in every location... and possibly just move to Stellenbosch at the end of the trip! We would certainly consult with Zicasso again. The service was certainly worth the cost. "Our planning process was very smooth as the agent had excellent knowledge of the region." "Trekking to see the gorillas in Rwanda was amazing..."